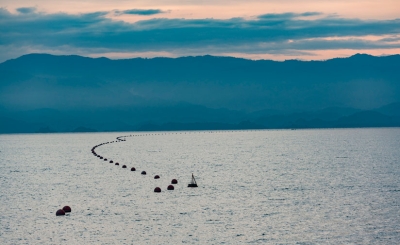 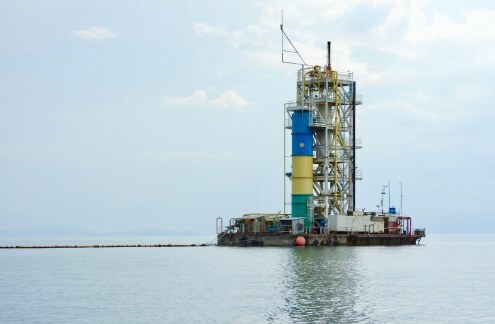 Symbion Power is selling its Rwanda investment - an ambitious project to produce electricity for east-central Africa through methane extraction. 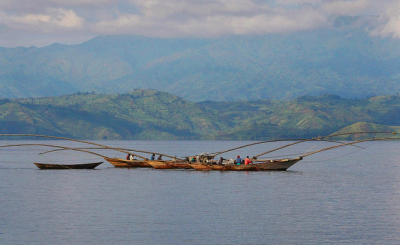 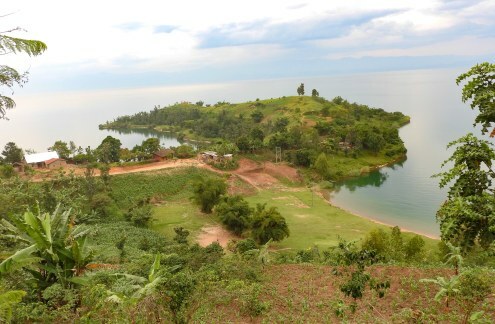 Extraction of methane gas could reduce deadly danger to lakeside populations as well as fuel development. 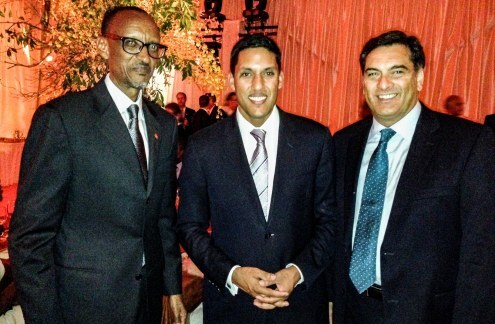 Rwandan President Paul Kagame with Raj Shah, the then-administrator of USAID, and Paul Hinks, CEO of Symbion Power. 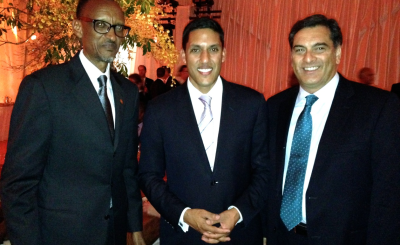 during the U.S.-Africa Leaders Summit hosted by President Obama in 2014.